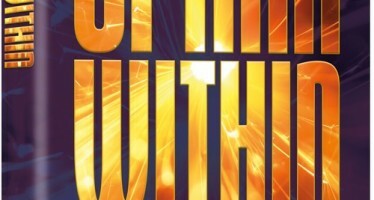 Artscroll.com is having a Chanukah sale! 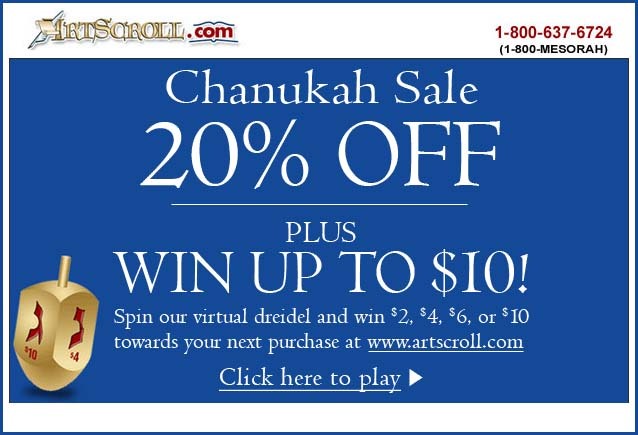 20% off Plus spin their virtual dreidel and $2, $4, $6 or $10 towards your next purchase at Artscroll.com. To spin the virtual dreidel please click here. 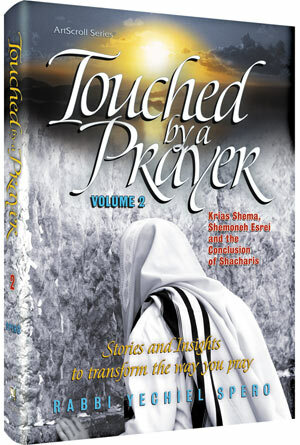 In Touched by a Prayer 2, Rabbi Spero continues elevating our prayers to a new, higher level while at the same time deepening our understanding of them. Beginning with the blessing Yotzer Ohr and continuing to the end of Shacharis, the essays and stories of this book show us the significance of the words we recite each day. 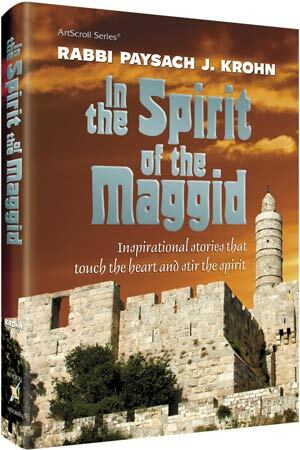 For more than two decades Rabbi Paysach Krohn has been inspiring and enthralling tens of thousands of readers with his “Maggid” series. 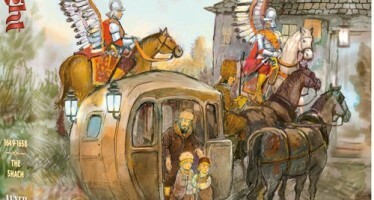 Now the “American Maggid” is finally back again with a long-awaited new collection of unforgettable stories. 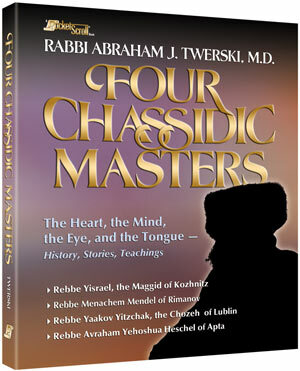 In Four Chassidic Masters, Rabbi Dr. Twerski combines his deep knowledge of Chassidic lore with insights into our own lives. Here are fascinating biographical sketches of four great men, with summaries of their teachings and the Chassidic stories that have been told of them. 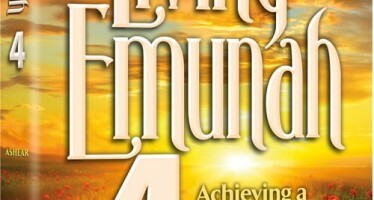 Join the thousands who have made this 18-minute-a-day learning program part of their day – every day! 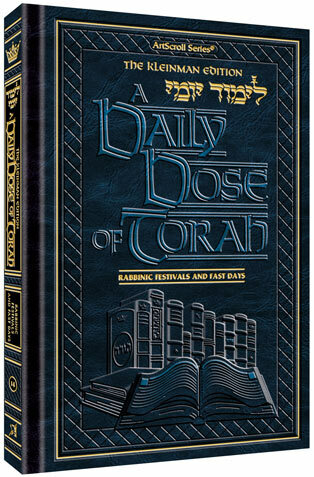 This volume provides 4 weeks – that’s 28 days – of provocative and enjoyable Daily Doses of Torah study.